How to best spend your weekend in Belgrade? 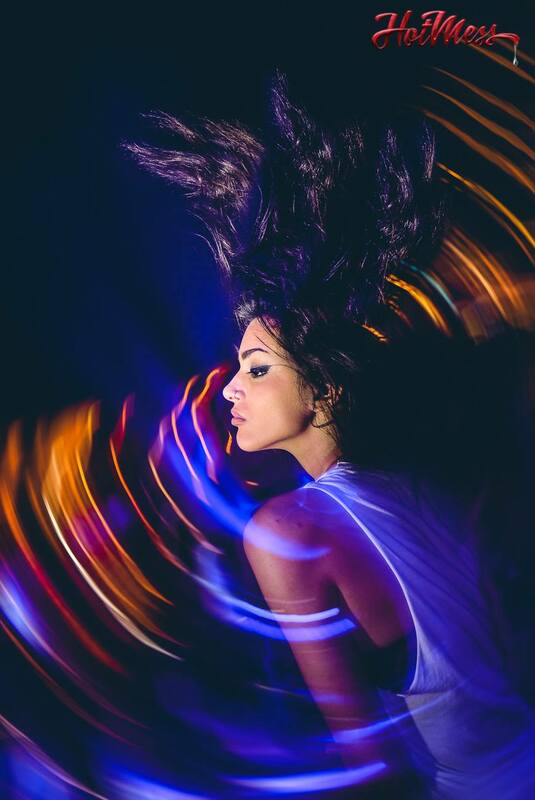 If you are coming to Belgrade this summer, you’ll have a chance to enjoy some of the best parties in all of Europe! The summer ahead is seriously offering some great places to go out and have fun, so it’s good to be prepared and know what you can expect and how to spend weekend in Belgrade! Great music, friendly people and affordable nightlife hotspots are some of the best features that Belgrade has to offer, so if you have a chance to visit the Serbian capital, be sure not to miss it. Here are some tips on how to best spend your weekend in this amazing city! Best party places in Belgrade this summer Belgrade, a city with an amazing history and equally great modern features, is certainly world-famous for its nightlife. It shouldn’t come as a surprise, as the owners of the bars and the nightclubs here are in a serious competition to organize best parties possible, and all that so that they can satisfy the wishes of their guests, both from Belgrade, and the tourists. A tourist in Belgrade is welcomed with open arms, as people here are renowned for their open-heartedness and friendliness towards those who come to visit. You will easily get your way around and have a chance to experience the best of what the city has to offer. One of the places on your must visit list should definitely be the Hot Mess bar. This place recently celebrated its second birthday, and the party was organized with style: lots of celebrity guests and famous music stars made sure that the party kept on going throughout the night, and the atmosphere was amazing. This club is going to organize some impressive parties all summer, so be sure to check it out if you find yourself in Belgrade this summer. Hot Mess is located near the confluence of the Danube and the Sava rivers, it’s open throughout the week and you can book a table in advance. For more information on the upcoming events, be sure to check out their Facebook page regularly, as they tend to announce the events a few days in advance. This place is a great choice for a coffee during the day, since it has a nice open garden and a pool bar ideal for an afternoon chill. Another place that you should check out during your stay in Belgrade is the Mikser Garden. As its name suggests, Mikser Garden is a relaxed bar that will remind you of your back yard with its laid back atmosphere, but don’t be fooled by its daily look – at weekend, this place turns into a partying hotspot. Every Friday and Saturday, starting from 10 pm, Mikser Garden organizes events with different music playing. The motto of this place is Back to the Good Times, so if you are an 80s and 70s music lover, this place is definitely for you! The reservations are welcome, but not necessary, so even if you don’t have one, feel free to come by and enjoy your night out. Mikser Garden is located in the popular neighborhood of Savamala, close to the river Sava, and the exact address is 46a Karadjordjeva Street. It is hard to miss it, as it is located close to the very center of the city (the pedestrian area) and the main bus and train station. 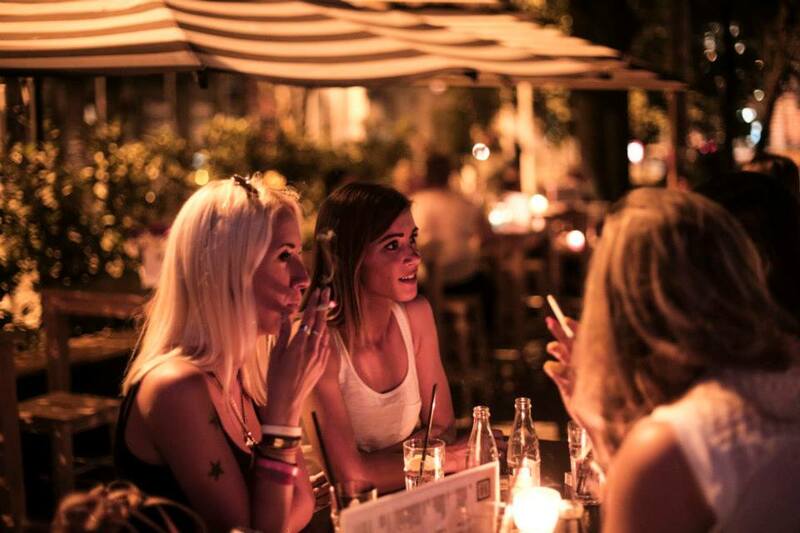 The most popular summer clubs in Belgrade, as you can probably guess by now, are located on or close to the rivers. Some of the best ones are actually open-air rafts that have been turned into nightclubs, and they are very popular for a night out. One of the best is definitely the Freestyler club that has been known to throw amazing parties for years now. This weekend, the Freestyler club will host some of the best DJs in the city, such as Gramophonedzie, Igor Krsmanovic, Oysha and others, so if you are looking for a fun place to spend your Sunday night – look no further. 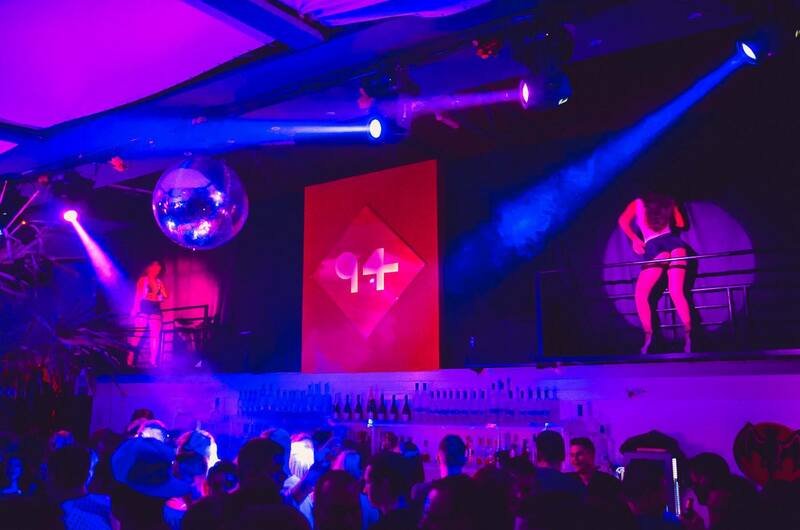 Another open-air raft turned into an amazing nightclub- is the Club Ninety Four. This club is located very close to the Freestyler club, on the Sava river, just outside the city center. Club Ninety Four organizes some really stunning parties every weekend, and it is especially popular with the house music lovers. The parties here are so popular that many celebrities – athletes, models, and music stars – like to visit it regularly. If you decide to visit this club, it is recommended that you book a table in advance. Because of its great atmosphere, the place can get pretty crowded, so be sure to get your place in time. 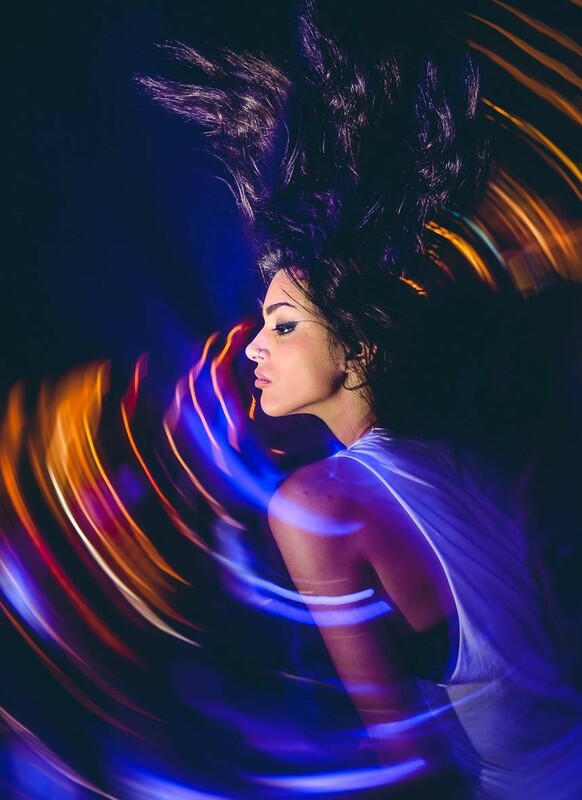 You are guaranteed to be surrounded by some of the most beautiful people and to experience Belgrade nightlife at its best.